What to expect: A unique space for you to connect to the essence of yourself through the power of nature. Who is this for? This retreat is designed for CEOs and Leaders. You have the feeling of wanting to contribute strongly, beyond your business success and current impact. You are ready to commit to yourself and a life transforming experience. The Journey: The 12 day retreat is a facilitated space for connecting people to the land. The group will be guided through conscious relating experiences, mindful movement, stillness work including: Meditation, Qi Gong & Breathwork. A big focus for the group will be on sharing daily, holistic and shared meals, but will also include significant personal time to connect to Nature. Over the 700 hectares of the property, every nature lover will find plenty opportunity to swim in the lakes, hike, run, explore the art of forest bathing or venture out by horse. The last days will be spent unwinding by an almost untouched ocean front, where you will be able to play in or on water, bathing in waterfalls in the rainforest, in the sea on a stand-up, surfing, fishing, or boating in the calm waters. 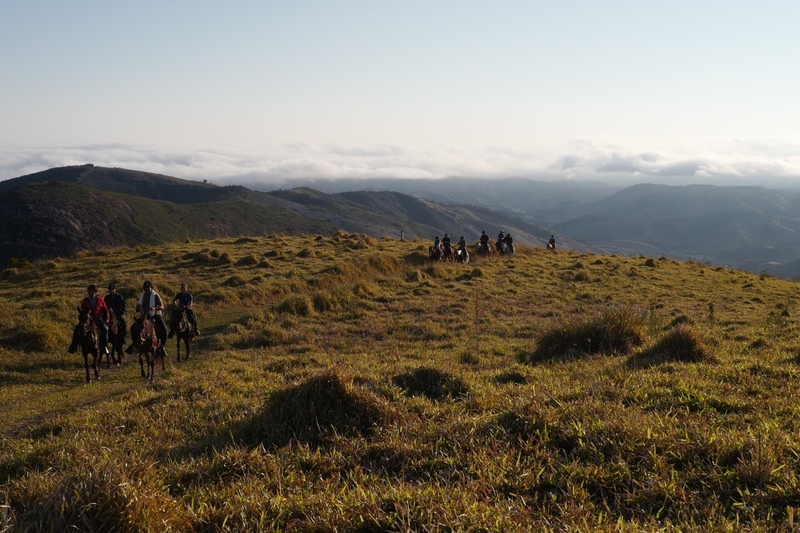 The package includes accommodations, all activities and food, and service at Fazenda Catuçaba for 9 days. All locally grown alimentation. Transportation to Pousada Picinguaba for final 3 days of the retreat at the Atlantic Ocean. Accommodation and service at Pousada Picinguaba, including food and activities.